Offering a comfortable atmosphere and unmatched professional stylists. Click here to read more about our available services. View our facility in detail! 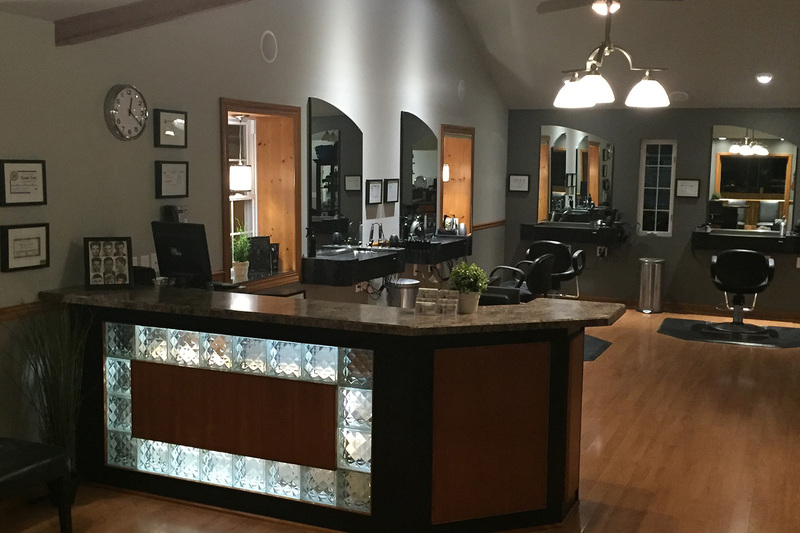 Learn more about Classy Cuts Salon. Click here to view contact information and a map for directions. Welcome to Classy Cuts Salon, located in Lowell, Indiana. 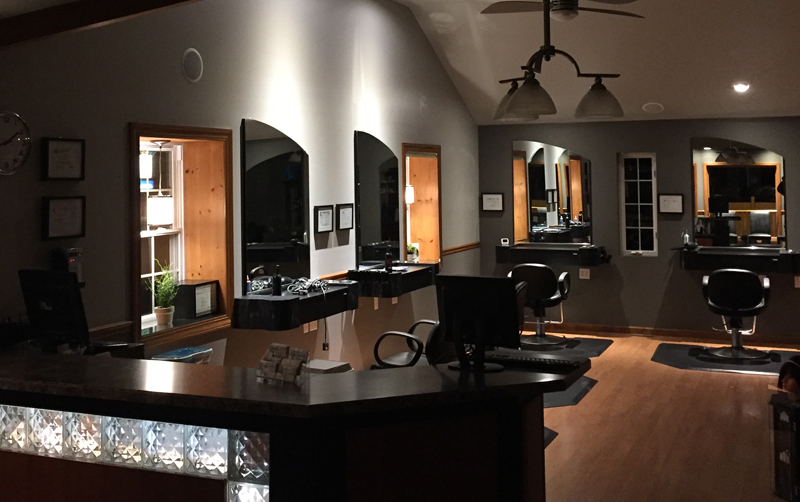 At Classy Cuts, we offer a range of services, including coloring, cutting, texture services, styling, makeup application, nail services, and massages. Our goal is to meet all of your style and comfort needs. We are renowned for our talented team and our dedication to pampering our guests. Please contact us today if you have any questions about what we can do for you! Please use our website to stay up to date on the latest trends, our new products, special promotions, style inspirations and much more!